For 70 years, the Kalil family has been quenching the thirst of Tucson and Southern Arizona. They are the Good Guys at Kalil. The operation has come a long way since the Kalil family mixed syrup for soda in the family's kitchen in 1948. Now Kalil has a massive bottling operation on Tucson's south side, along with operations in Phoenix, Flagstaff and El Paso, Texas. It's seen tremendous growth, now run by third and fourth generation family members. "We're very, very lucky," said owner George Kalil. "We found something that we all liked." At 80, George Kalil still comes into the Tucson headquarters every day to oversee the operation. He has worked at Kalil Bottling most of his life, starting at very the bottom sweeping floors for just a quarter. "A quarter to sweep the floors," he explained. "My father, my grandfather started the business. All the Kalil kids worked here for a period of time." Kalil Bottling NOW has 750 employees. 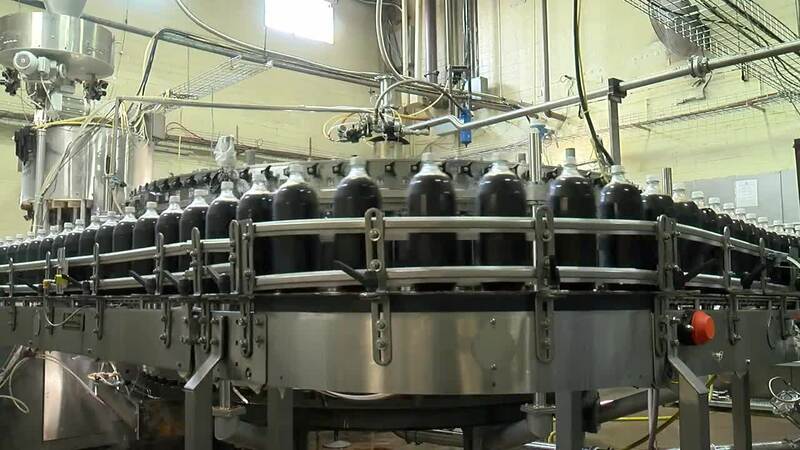 It produces 1,300 cans of soda a minute -- about 10 million cases of soda a year. According to its website, Kalil has net sales across the southwest of over $200 million. Kalil has succeeded without some of the top brand names because of George Kalil's vision and tough negotiating skills. 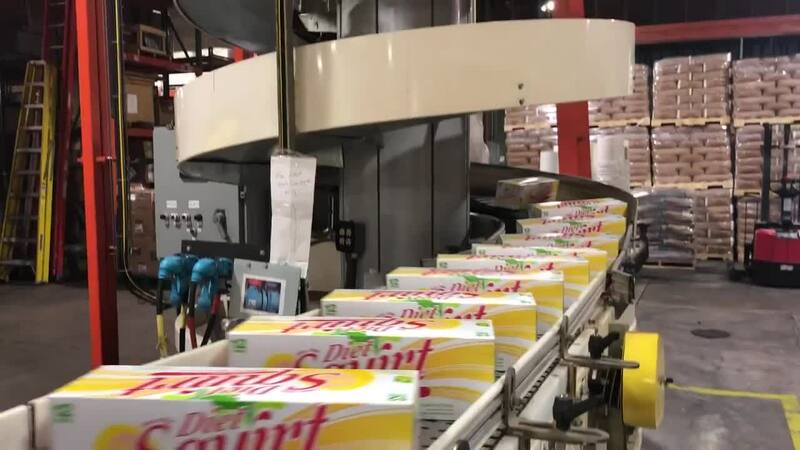 "It's easy to get the feeling that you're in the soft drink business and you don't have two or three of the big ones that you don't have anything. But you do!" he said. "We put them all together and we're very happy with what we got." You can understand why George is a member of the Beverage Industry Hall of Fame. He is proud that most of his employees have been with Kalil Bottling for many years, with very little turnover. They are the Good Guys of Kalil. That has been the company's trademarked slogan since the 70's. A phrase first coined by George's slightly more famous older brother Frank, to identify "the good guys" at KTKT radio. "He'd probably deny it," said George. "But we started calling a soda line Good Guys. It doesn't matter, it's family owned." Pat Parris takes us on an adventure, in our own backyard. From historic sights to behold, to absolutely amazing local creations. Experience everything Southern Arizona has to offer. Email Pat at pat.parris@kgun9.com with your suggestions for future places we should feature!